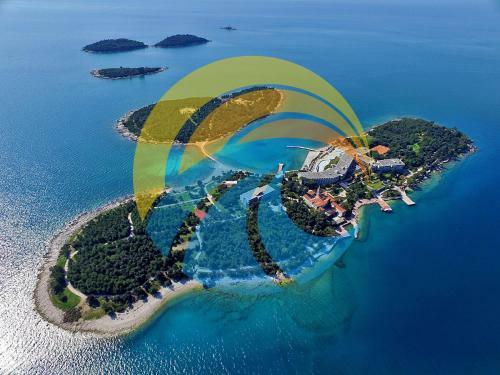 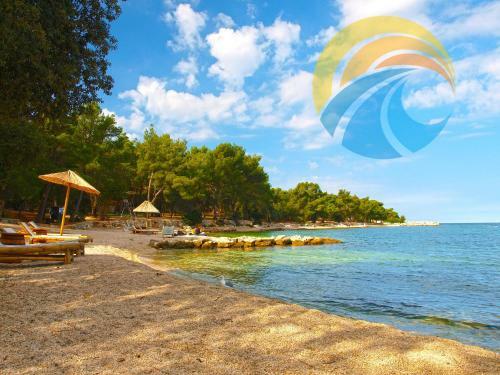 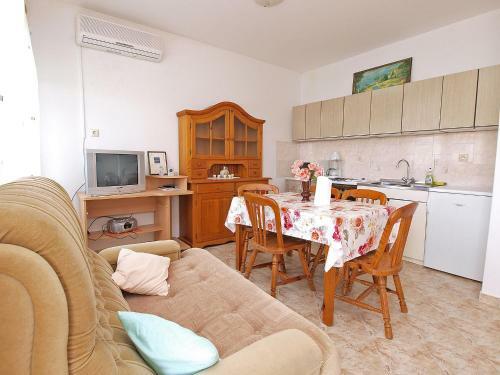 Apartment Istria Sun IS5706 enjoys a location in Rovinj, just 1.1 km from Rovinj Marina and 1.4 km from Rovinj Aquarium. 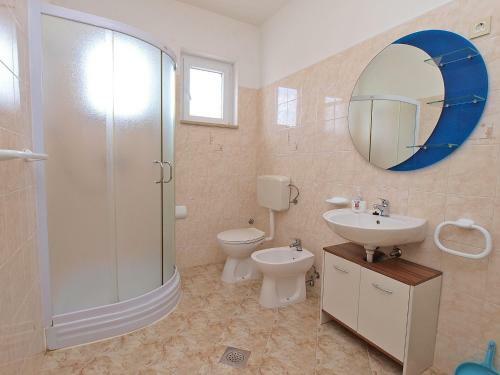 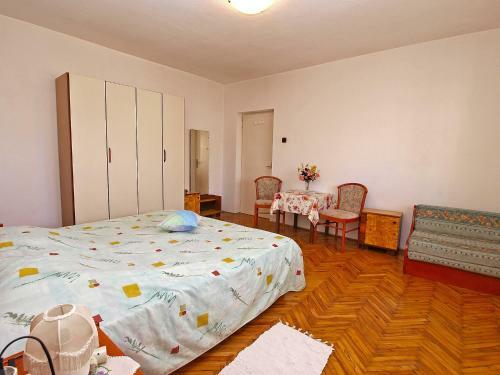 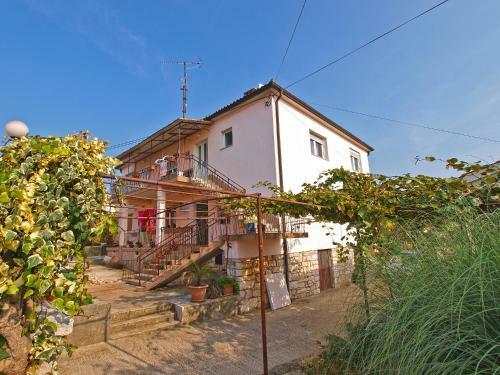 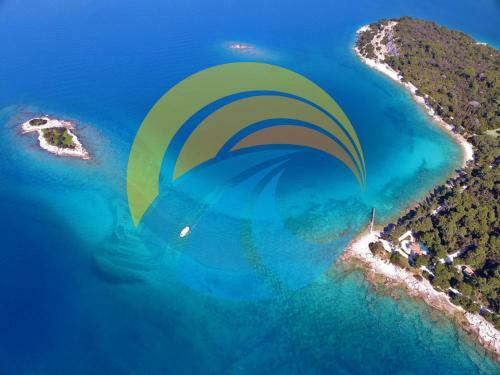 The property is 1.5 km from Punta Corrente Park. 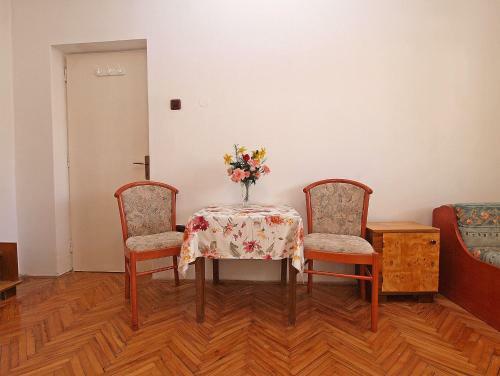 The apartment comes with 2 bedrooms, a TV with satellite channels and a fully equipped kitchen that provides guests with an oven. 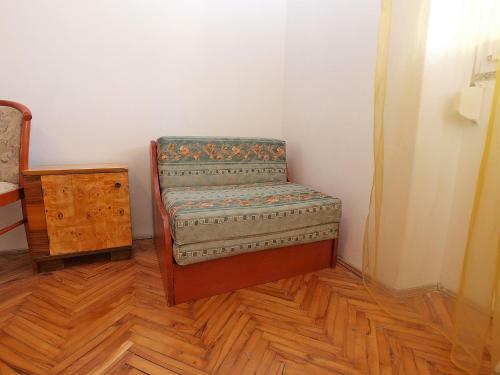 The apartment also provides guests with a seating area and 1 bathroom. 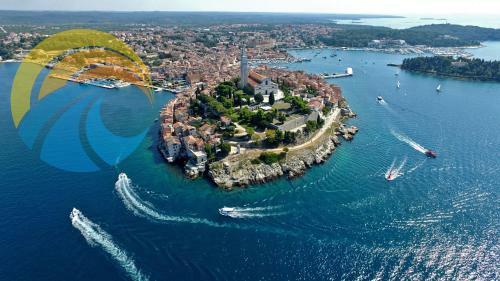 Cathedral of St. Euphemia in Rovinj is 1.9 km from the apartment. 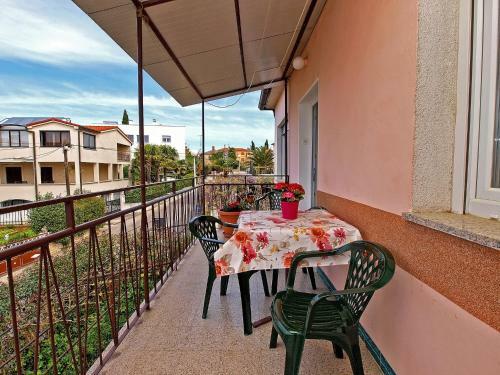 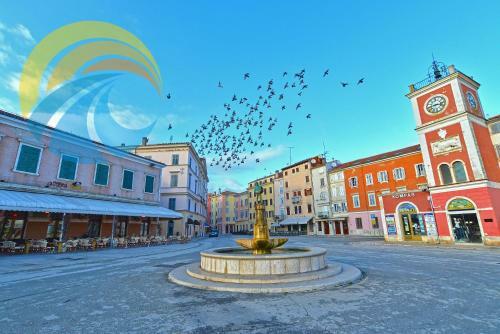 The nearest airport is Pula Airport, 39 km from Apartment Istria Sun IS5706.